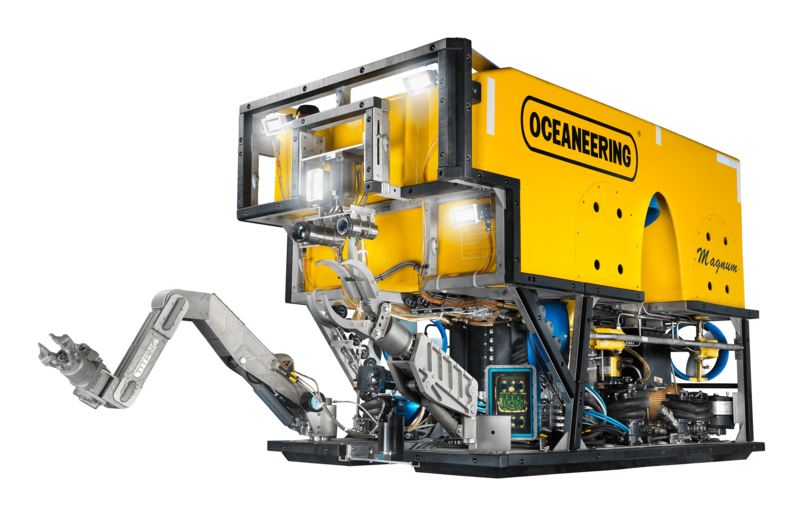 Oceaneering remotely operated vehicles (ROVs) can efficiently confirm if there is any damage or malfunction of the underwater equipment, enabling this operator to reduce inspection costs while still ensuring equipment integrity. 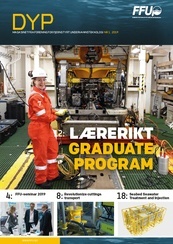 The project performs a detailed reliability-centered maintenance (RCM) analysis of flexible risers, from the end coupling on the platform to the end coupling on the seafloor. Critical points on the riser are identified through the systematic RCM analysis, where experts from several disciplines are involved. Using a holistic analysis perspective, all applicable failure modes and types of measurements, tests, and analyses are considered. The analyses are general and cover several different types of flexible riser designs. The result of this comprehensive analysis is a general recommendation of tasks, including descriptions and intervals. Topside tests gives information that in many cases obviates the need for subsea visual inspection. With this program, the focus changes from inspecting all along the riser to inspecting critical points in order to prevent or uncover the development of errors, along with general wear-and-tear issues. This approach provides further efficiency by changing how the ROVs are used – from running along the flexible risers to running across all installed risers. This cutting-edge inspection program has now been implemented for more than 100 risers. During these implementations of the general program, local adaptations were made. 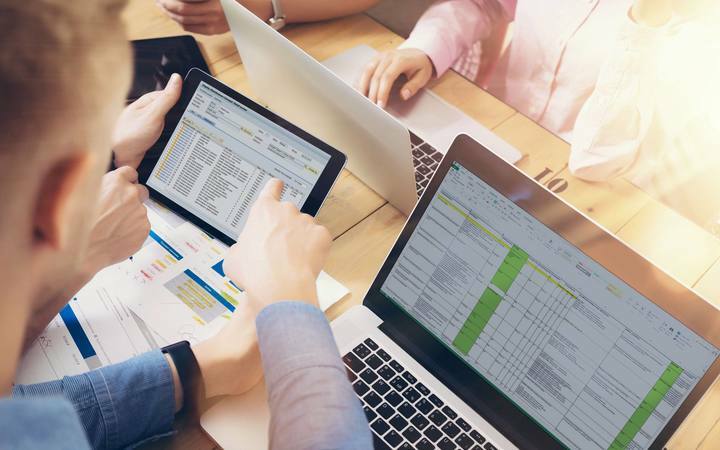 For each installation and each single riser, assessments were conducted, identifying appropriate tasks and whether the recommended activities and intervals were sufficient. Team with responsible personnel for the specific asset assessed the equipment and maintenance program, evaluating the condition of the riser, design, historical data and local conditions. All available data for the specific flexible riser form the basis to decide the need for local/equipment adaptions such as adding or removing activities and adjustments of general intervals. This was essential to cover all types of designs and conditions on the risers and ensure to inspect critical points on the right time. For Statoil, these precise inspections have greatly decreased the need for underwater inspections, thus significantly reducing costs and enabling fact-based decision making whilst ensuring equipment integrity. The outcome of the analyses describes precisely interaction between failure mechanisms and corresponding activities. This enables data driven modelling of risk, significantly improving the feedback from outcome of inspection activities to maintenance program.